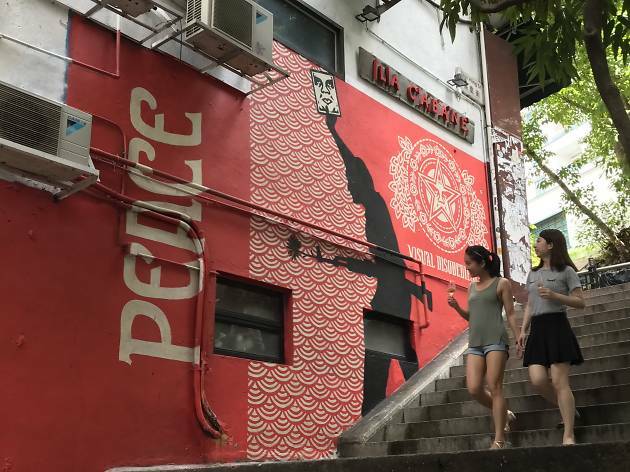 Combining Hongkonger’s love for good food and art, Accidental Art is hosting a unique walking tour that combines the best of both worlds. 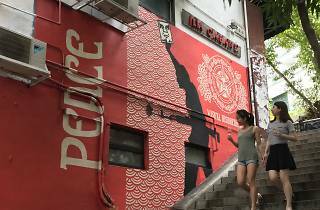 Join fellow foodies and culture vulture on a three-hour experience on a journey to discover all the hidden street art and art galleries around Central area and to taste scrumptious food, dessert and culinary art. What's more, participants have the opportunity to meet the chefs and cellar owners behind the food. Meet new friends and appreciate some great art.